In today’s job market, employers are looking for a well-rounded skillset that showcases the value you can provide across multiple areas. Providing students with this breadth of knowledge has always been our mission at Peirce, and we’re continuing that rich tradition today by announcing a new partnership with The University of the Arts (UArts). This partnership lets Peirce College students take select courses at The University of the Arts in fine arts, dance, graphic design, multimedia, music, photography, and theater, infusing their degree programs with electives that align with their personal and professional interests. Meanwhile, UArts students will be able to bolster their business background by taking a range of business, information technology, and healthcare courses at Peirce College. By combining forces with our academic neighbor to offer a wide range of class offerings, students will be able to build their cross-functional skillsets, learn new subject matter, expand their academic experience, and ultimately improve their marketability to employers. Classes in this partnership will begin this month, so speak with your Academic Advisor now if you’re interested in taking certain classes at UArts during the spring sessions. 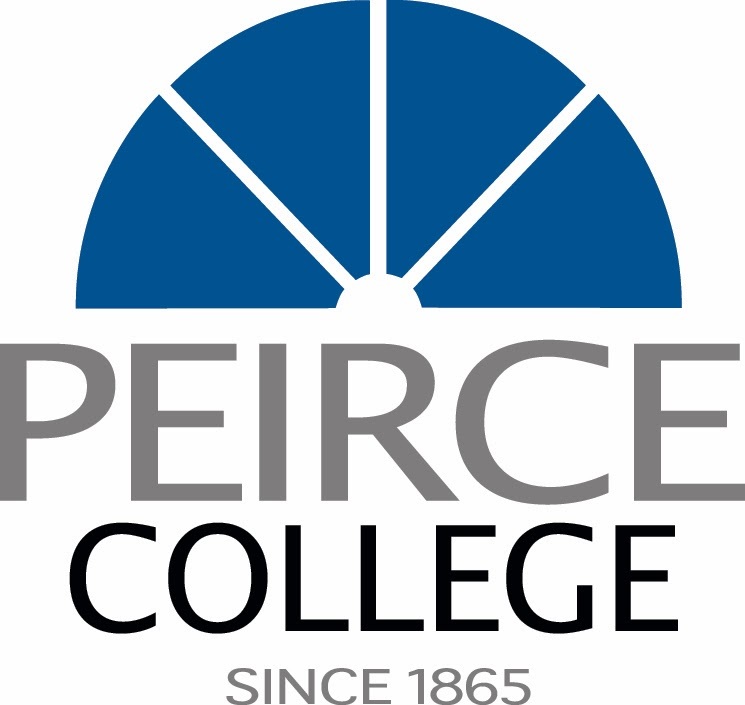 Peirce students must have a cumulative GPA of 2.5 or above, earned at least 12 college-level credits, and completed any applicable developmental courses. We also issued a press release today to share more on this exciting partnership. A full list of course offerings is available here. For more information, contact your Advisor at advisingcenter@peirce.edu or 888.868.4269 ext. 9177.